The biometrics lab is dedicated to the development of key biometric technologies and applications in financial and livehood scenarios. The lab has developed multimodal financial-grade biometric algorithms including recognition of face, iris, eye-print, voice-print, palm-print, behavioral characteristics, and advanced anti-spoofing technology. Over 300 million users have been served by Biometric Lab’s technology. As the number of users increases (at the provincial (hundreds of millions) and the national (billions) levels), the requirements for facial recognition algorithm’s performance will increase exponentially. State of the art technologies are mainly developed for surveillance applications, which prefer relatively high recall rates but still require manual confirmation. While the financial industry has more strict requirements with regard to accuracy, recall rates, and retrieval speed, the high accuracy face Identification technology at large-scale needs to be further investigated and improved. Different modalities of human body are made up of different biological characteristics, which have different levels of variance. These characteristics, which are combined to form modalities, can help to enhance safety and the system’s recognition ability. However, in order to reduce the extra user participation effort and cost, the accurate non-cooperative biometric technology is needed. This requires a cross discipline research that fuses algorithms, sensors and hardware, as well as brings in systematic design. Biometric ID technologies are advantageous because they rely on unique characteristics that are invariant over a lifetime. However, the biometric template is irrevocable, which can cause great security risks if a user’s biometric template is leaked. Research and development of biometric key generation technologies and shared learning at encrypted space can help to improve biometric recognition capabilities while providing a means for one-way transformation and revocability of biometric templates. Such a research effort has great value, as it is essential to protect user privacy and secure the circulation of user data. It is interesting to investigate how to use vast amount of data, collected from different IOT sensors, to provide safer, more convenient and more personalized financial services for users. This requires us to investigate the best technologies for processing sensor data related to biological characteristics, actions, and perceptions of users. Deep learning on mobile terminals has been broadly adopted in many mobile applications. However, Alipay app must conform to extremely stringent requirements on performance, power consumption, SDK and model size because of its popularity. At present, xNN has been used as a unified edge computing technology within Alipay. With the development of innovative services such as “paying with your face” and multimodal biometric identification, there is a higher requirement on the camera/camera-array and image processing technologies. Our research will continue to boost biometric recognition capabilities with new sensors and imaging technologies to improve user experience in payment application. Under the “Internet + Government” initiative, Alipay has already cooperated with 40 Chinese cities to implement facial recognition systems for government services. People can now remotely check their pension status, receive digital social insurance cards and digital driver licenses by verifying their IDs with faces. Ant Financial also provides convenient financial services for users in India and Indonesia. These services allow users to create accounts remotely and login to their accounts using faces. The low cost online identification (eKYC) technology based on biometrics has significantly lowered the barrier to introduce more financial services. In September 2017, Alipay cooperated with KFC, a global fast-food chain giant, to launch a biometric-based payment technology on order-taking kiosks called “Smile to Pay” in Hangzhou. This was the world’s first successful commercialization that used biometric technologies to directly authorize payments. Before joining Ant Financial, he served as Vice President of NEC Group, leading NEC's American Research Institute and global R&D. 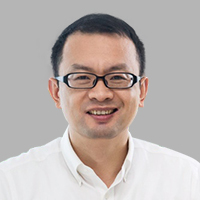 He has developed numerous innovative technologies and products in forefront domains such as IoT, big data, artificial intelligence, cloud computing, computer security, and software-defined networks. He has published more than 160 papers in world-class computer journals and conferences, won the Best Paper Award from top data mining conferences including SIGKDD. R&D projects under his leadership have won multiple industrial innovation awards at high-tech exhibitions such as CEATEC and Interop. He received the PhD degree in Biometrics from Chinese Academy of Science in 2007 and was formerly the senior researcher at Sony China Research Lab during 2007 to 2014. He is the author of 10+ publications,and used to be the PI of Young Scientist Foundation by NSFC. 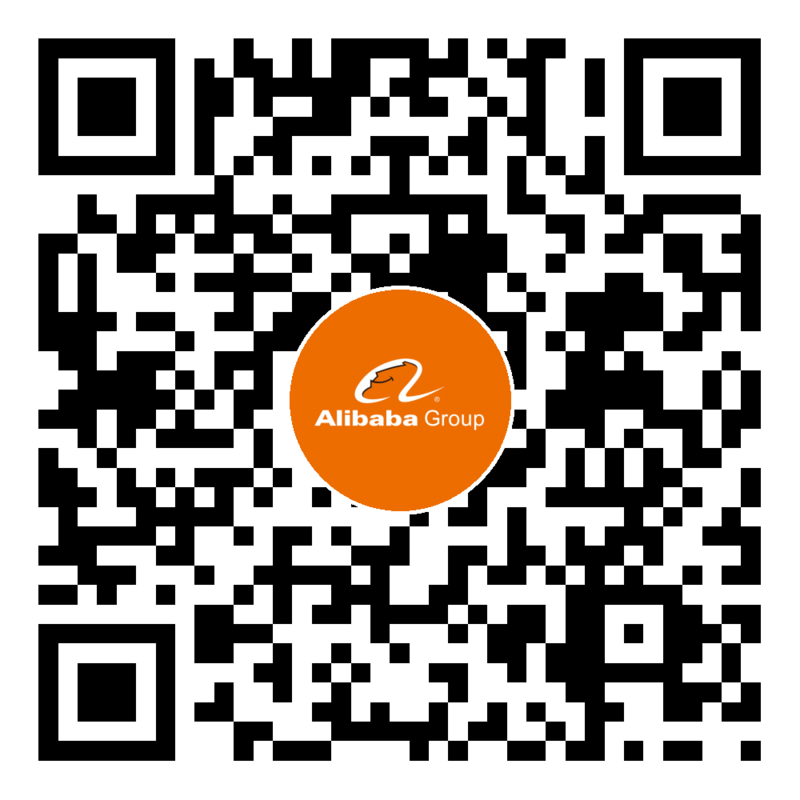 Joined Ant financial 2016 and responsible for the multimedia and computer visions systems for Ant Financial online and offline Apps. Formerly he was with Huawei technologies and Fujistu Lab. Tokyo. He got doctor degree on LSI System in Waseda University, Japan in 2016. He is the author of 40+ publications. 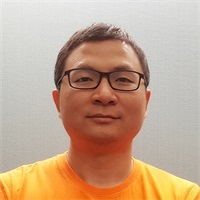 Chen Jidong Ph.D., joined Ant Financial 2014 as a senior staff engineer, and now responsible for R&D and application of biometric identification and authentication platform in Asia of Ant Financial. 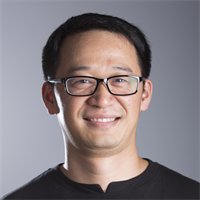 Before joining Ant Financial, he was the chief data scientist at Renren Games and head of Big Data Lab at EMC Labs China, for research and advanced development projects in Big Data Management and Analytics. He joined EMC in 2007 on receiving his Ph.D. in Computer Science from Renmin University of China. He joined the CCF Task Force on Big Data in 2012 and was selected as standing committee member of CCF in 2018. The “Paying with Your Face” technology was selected by MIT Technology Review as one of “10 Breakthrough Technologies 2017”. The “online face recognition-based identity verification service” won the 2016 Shanghai Financial Innovation Award.